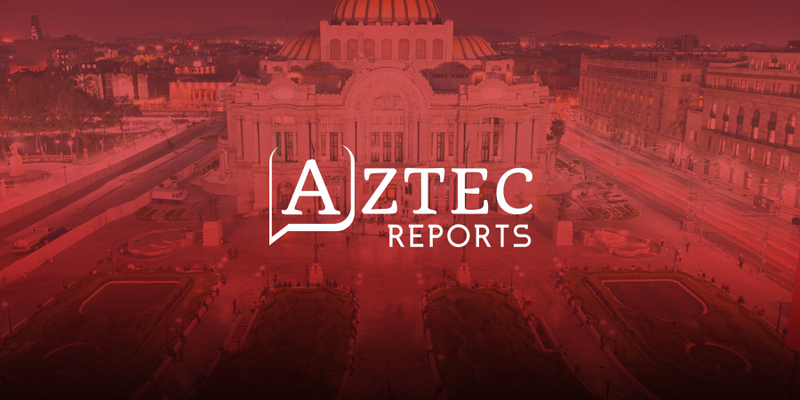 The newly launched Aztec Reports is an English-language news publication run by an organisation of international journalists. Their mission is to deliver the most important and up-to-date information about Mexico and provide a truthful source of news reporting for a worldwide readership. 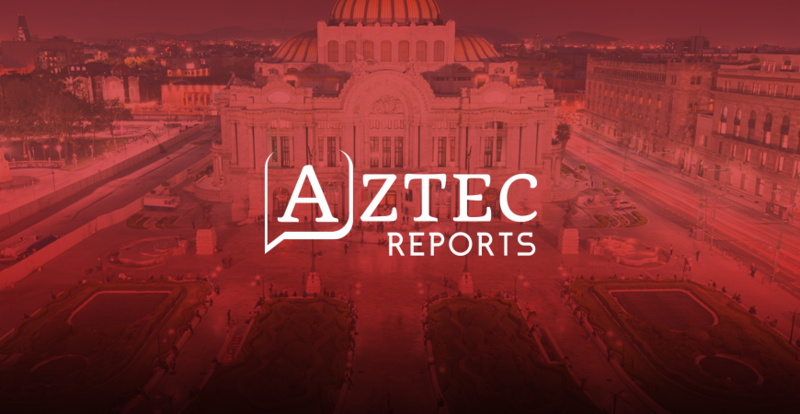 Aztec Reports joins a number of sister publications such as Peru Reports, Brazil Reports and Argentina Reports, geared at projecting Latin America’s voice across the international community. The Mexican publication is let by Tamara Davison. The British-born journalist and editor went from covering culture in London to interviewing Nepali residents after the 2015 earthquake. She has long abandoned the comforts of home for uncovering the world’s untold stories and has since lived in Australia and Colombia. Her recent investigation into the violence against Mexican journalists who uncover corruption was published by leading British news publication, The i Newspaper. 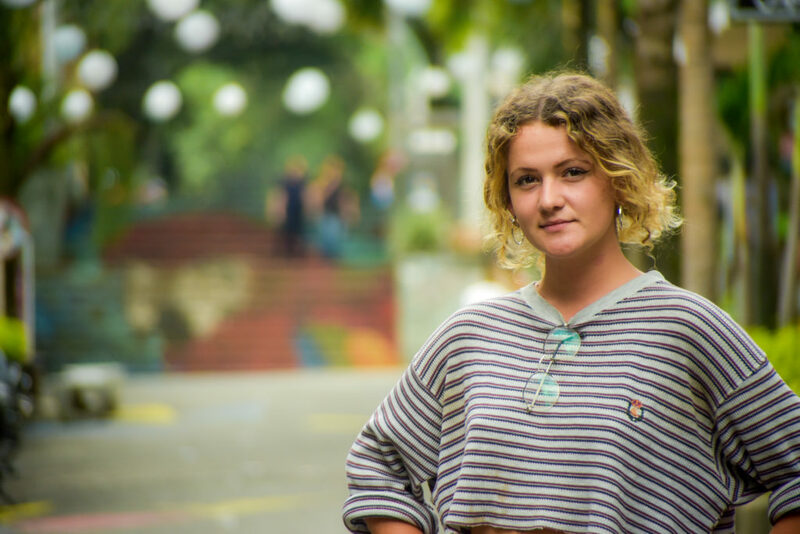 She has also worked for The West Australian and BEAT Magazine as well as The Bogota Post in Colombia. ‘‘One year after the devastating earthquake, and faced with a new incoming president yet also unprecedented levels of violence, it is an incredibly fascinating and pivotal time for Mexico,’’ Davison said. The policies of leftist president-elect Andrés Manuel López Obrador are anticipated to shake-up the country’s approach to cartel control, political corruption and crime levels. At the same time, there are growing movements across the country in response to gender-violence, and turbulence continues in both international relations with the United States and approaches to mass migration. Other publications in the ESPACIO portfolio focus on the exciting new world of tech startups around the world, such as StartupBeat, Techli, and 150 sec, among others. ESPACIO was founded in 2012 by Conrad Egusa and Eddie Arrieta.